The Plano Senior High School PTSA (Parent Teacher Student Association) would like to invite you to be a member of our 2018-2019 Community Partners Program. The Plano Senior High School (PSHS) reaches more than 3,000 families in the Plano, Richardson and Allen area. 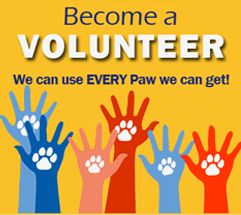 Your contribution will help us to provide a myriad of enriching and educational programs for our students, as well as the students of our feeder schools. Here is a letter with more information about the program. 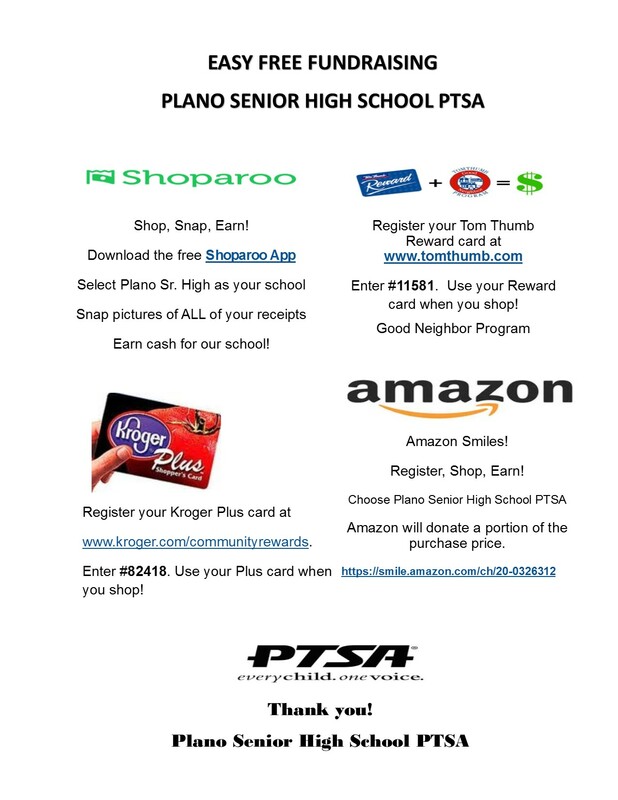 For more information on becoming a Community Sponsor, please contact PTSA Ways and Means at waysandmeans@planoseniorptsa.org.